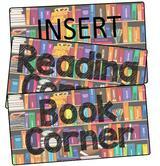 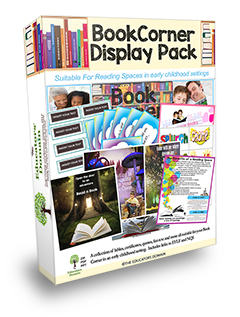 Book Corner Signs Includes a couple of ready to print sign with different wording and also an editable page if you have a particular name you like to use for your reading space. 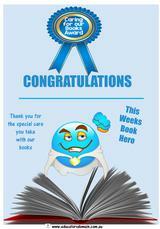 Book Hero Award An award to give out to children you notice taking special care with books. 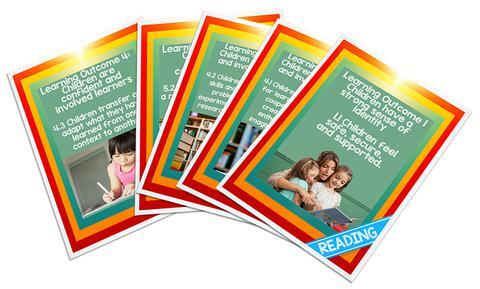 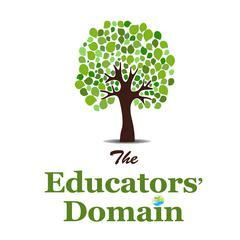 Book Topic Lables Includes ready to print lables with topics and also includes an editable set for you to add topics for your service or as you add new books to suit interests of children. 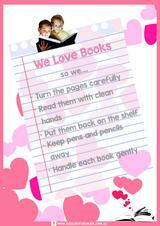 Caring for Books Sign A ready to print sign for your book area reminding children of the best way to care for books. 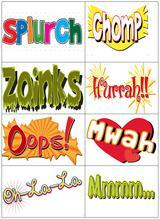 Fun Comic Text Words Ready to print, simply laminate and cut each one out. 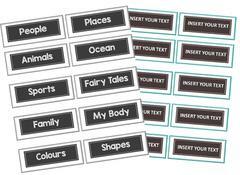 These are fun words for children to say and you can either stick them around your book corner or have them in a container for an activity. 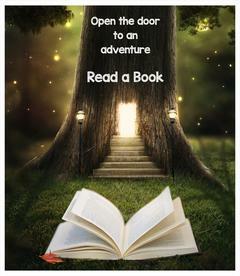 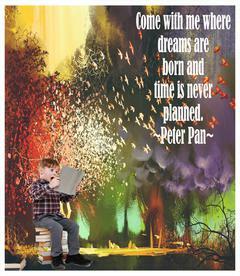 Inspirational Book Quotes for Children Ready to print posters for your reading space. 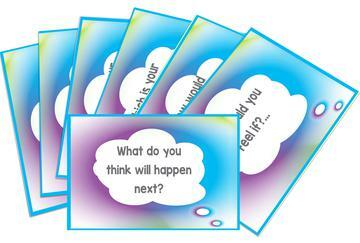 Promote thinking signs These can be placed around your reading space and are questions to ask children to encourage thinking about the story and the characters of the books they are reading. 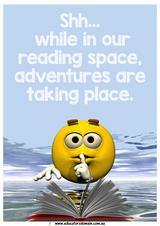 Quiet Sign A poster reminding children your reading area is a quiet area. 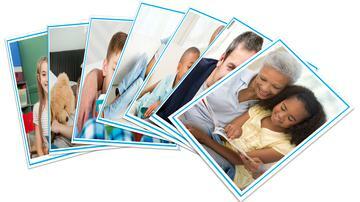 Display Images Families Reading together Picture to print of families reading together to promote the importance of story time at home. 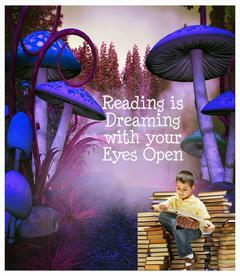 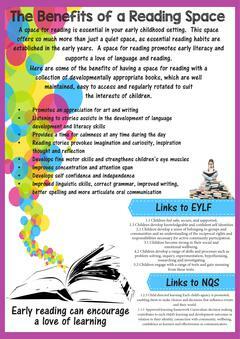 Print, laminate and display in your reading area.